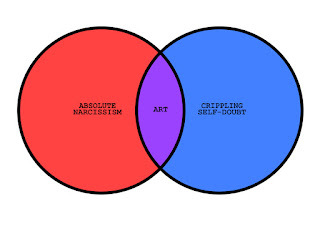 JH: Self-doubt happens to most writers, but there are things we can do to get past it. Please welcome Aliza Mann to the lecture hall today to learn how to banish the doubt and get on with our writing. Having developed a preoccupation with reading as a small child, Aliza’s mother would literally have to bribe her to go outside and play with her friends. 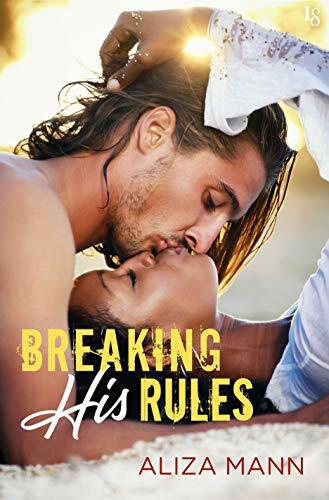 After finding her first romance novel abandoned at a Detroit bus stop when she was fourteen (probably a little too young, but nevertheless), Aliza read it and was instantly hooked. Aliza lives in Michigan with the man of her dreams. Her youngest son is living in Ohio on a college campus, where he had obviously lost his mother’s phone number. Her smart and kind daughter is an entrepreneur and runs several businesses alongside her husband, a wonderful man who loves Harry Potter. When Aliza is not writing, she can usually be found on Twitter or taking hikes through her neighborhood. She loves trucks, movies that bring her to tears, baking, and Scrabble. 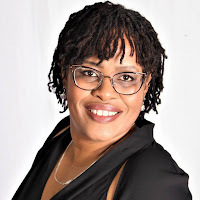 Aliza is represented by Sara Megibow of KT Literary. 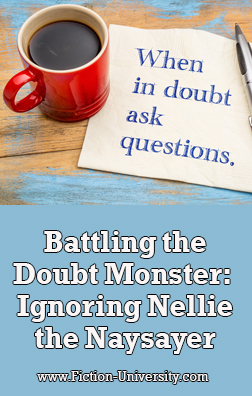 There have been a startling number of revelations recently across the writing community regarding imposter syndrome. 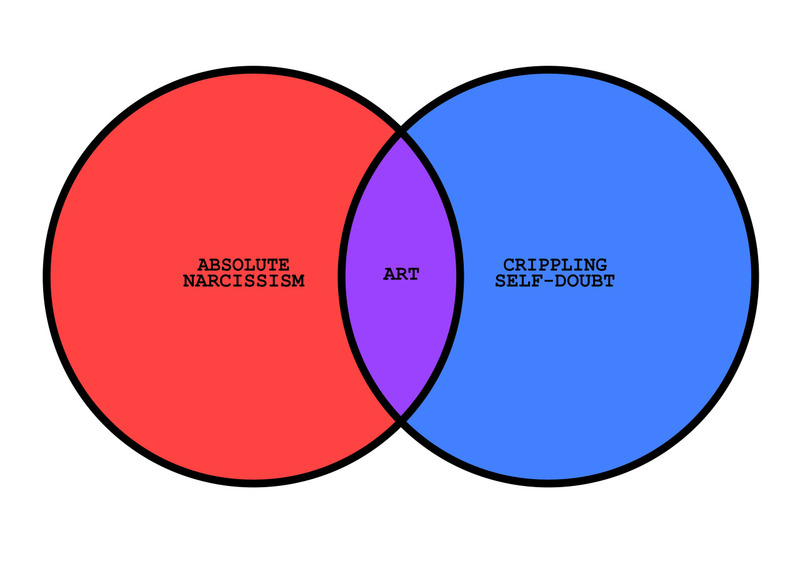 This syndrome is an affliction encountered by many authors and one which chips away at the fragmented confidence most of us writers have. Even before that happens, however, one of the biggest barriers we face as we sit down to the keyboard is the familiar voice in the back of our minds telling us, imploring us, to stop trying to write professionally. For some, this voice is paralyzing and more damaging than even the worst critics. We trust it most of the time because it originates from someone we trust. Ourselves. Whatever you want to call this thief of creativity, the origin is predominately shaped by external forces we’ve encountered throughout our lives. I can even pinpoint where my fears originated – the cause was my loving family. In their quest to protect me from being hurt by rejections or failures, I was reminded that writing was a tough job and only the very best become successful and can glean a career. No matter how they phrased their cautions, I only heard one thing. I heard them say you can’t do this because you aren’t good enough. If my family happens to read this, please know not all of you said it and I love you deeply. I know the reason behind the words so I’m all good with it. I bet most writers can isolate the instances causing their concerns. Some will say it was family, some will point to a general lack of self-esteem that started as a child, and some will identify rejections they may have received in the past. In truth, it could be anything. I would love to tell you that every day, I sit in front of my computer and am able to defeat my fears, triumph over this adversity and slay my internal demons. In actuality, it goes a bit differently than all that. What I actually do is carry on despite my fears, because I want success more than I fear failure. It wasn’t always this way. When I first started writing, once I picked up the pen again a few years ago (another story for another time), I would spend hours staring at a blank page with a blinking cursor. 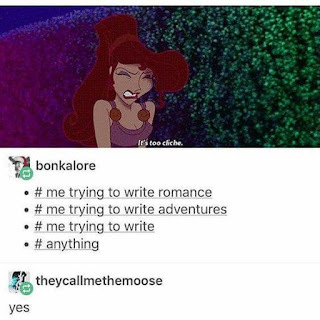 My thoughts ranged from “No one will read this book if you write it, so why bother?” to “You have some nerve trying to write a romance novel when you’re so clueless.” Most of what we tell ourselves stems from our weaknesses, right? In my case, I found I hadn’t done enough research on the market and I needed to find a fresh story, one that resonated with readers. Bearing these things in mind, I began to work on those areas I perceived as weaknesses. Looking at that statement, it seems fairly easy because it’s summed up in one sentence. I can assure you, it wasn’t easy to come to this conclusion at all. It took years for me to get a handle on my own personal monster. I don’t know that there is a one size fit all cure-all for these issues, but I will share my approach in the hope you will get something from it. My first piece of advice for shutting out the negative voice is to understand what scares you the most. What is it that you tell yourself you’re doing wrong? What is your recurrent nightmare? Remember – I mentioned my fear steams from a well-intended caution from a family member that I would need to be the best. Better than most, in fact, to be successful. Better than who wasn’t included in my fears, so I didn’t attach a specific author to this concern, nor did I try to address it individually. Each person will find their answer to be unique, but start by listening to those voices, identifying what is at the heart of them, and addressing those specific issues. I found that, for me, if I studied something and practiced long enough, I grew more confident in said ‘thing’. At my day job, I was required to stand in front of the company and share information about business processes on a quarterly basis. It was horrifying because at times there would be 500 people in a room and another 100 or so on the conference call portion of the meeting. To combat those fears, I would write the speech and practice speaking in front of my audience in a mirror. I would work on achieving the perfect words, pitch and tone to captivate those listening to me and engage them. It would take a while to get comfortable with my message. Before long though, I reduced my fears through preparation. Eventually, I was able to stand up and stare into the cold eyes of a room full of people. Okay, all their eyes weren’t cold… Maybe half. I digress. I noticed something about those speeches though. The more I knew, the better I was able to kill the constant negativity I was feeding myself. I was prepared. Practice helped me build a better speech, but preparedness made me feel more confident even if I was still afraid. I certainly wasn’t prepared for my writing, though. I would rarely think about writing until I stole a few hours, a few times a week, at the end of the night. Always at the end of the night since it was the only time I could spare. I was already tired and probably hadn’t done any self-care, so the doubt monster would win. Every single night. Until I identified what was eating away at my self-esteem. I didn’t think I was good enough. It was killing me and my stories. You’re probably wondering how I got rid of my Nellie, the Naysayer (no offense to Nellie’s around the world). Oh, she’s still back there. Even as I write this article, she is dying to tell me to knock it off. I’m ready for her now, though. And that’s the difference. To address my doubts and fears, I spend a fair amount of time doing industry research. I pay attention to what readers are responding to in the market. I research manuscript wish lists and pay attention to the books publishers are putting out. I do not believe in writing to a trend. By the time a book is done, unless the author can write a book a month, the trend is gone. But in my case, knowing I wasn’t writing a book with a plot that’s oversaturating the market helped me stare Nellie down and tell her I believed there was space in the world for my book. I wasn’t done yet, though. I still had anxieties about not knowing enough about the industry I so desperately wanted to become a part. I addressed this fear by learning about craft, the publishing industry at large, and who I wanted to be as an author. I learned to listen to my audience, I studied contracts, I dipped my toe into self-publishing… perhaps I didn’t know everything, but I never turned down an opportunity to learn. Now, when Nellie tells me I don’t know anything, I remind her she hasn’t been paying attention. I know enough about my desired career path to achieve success and I will learn more. Addressing those two concerns tackled biggest my demons. There are others – like bad reviews, rejections, competitive markets, etc. etc. etc. 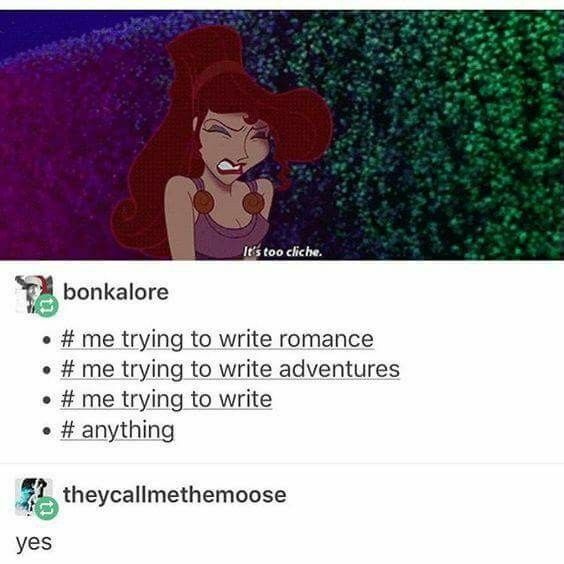 There are probably more than a few for every author. The more an author can address those fears, one by one, the easier it becomes to beat back our personal obstacles. Usually, everything stems from the person in the mirror. By taking a good long hard look at the actual cause for my self-doubt and making a concerted effort to address each issue as it arose, I was able to clap back at the bully in the back of my mind. Identifying the demon itself made it easier for me to shine a light on the huge shadow it cast over my writing process and productivity. Again, each author’s journey to overcoming doubt will be different. Some issues are bigger than others, some smaller. I believe though, for anyone who wants to become a self-assured, confident author, there is nothing wrong with listening to the demons to figure out which sword to use in order to slay them. Take care of yourselves. More importantly, be kind to yourselves. Great post, Aliza! We all struggle with doubt. Sometimes I think acknowledging it and facing those fears head on is the best way to just plow through them! Thanks for the post, Aliza! I needed it just now. After dragging my feet for so long, I just start writing, anything to get going. I later revise 90% of it, but that gets me going. Great article...Thank you for acknowledging and talking about this. As an artist, I struggle with imposter syndrome all the time, but the more I practice art daily, the more confident I become. I am going to apply this same process to my writing. Thank you!